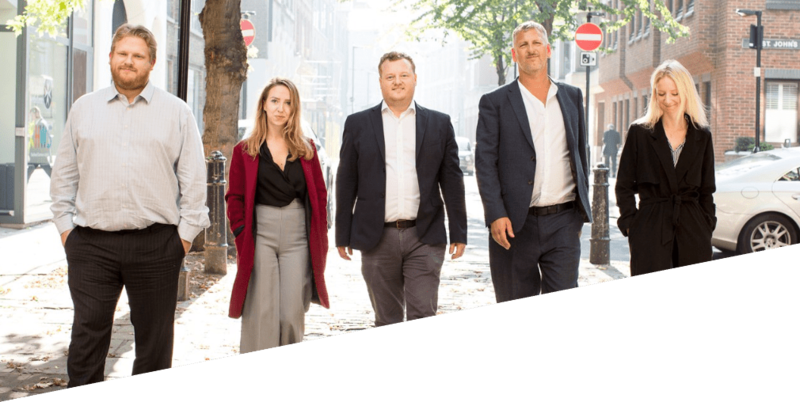 Our dedicated team of highly qualified and friendly professionals, thrive on challenging situations and environments, getting to know our clients on a personal as well as commercial basis, so that we can develop long lasting and effective working relationships. Peter is a highly experienced Chartered Town Planner who has a detailed understanding of a wide range of town planning issues, together with expertise in the management of consents for a range of project types, including private commercial developments and major infrastructure schemes. 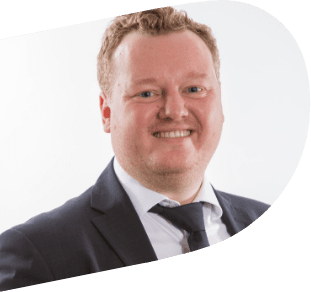 Peter specialises in providing advice and obtaining consents on behalf of developers, architects, public sector organisations and contractors, successfully delivering tangible results on behalf of both private and public sector clients. He has led on planning and consents on the Northern Line Extension and Crossrail projects and a number of major residential developments in London. Peter is currently the Planning and Consents Manager as part of the HS2 Curzon Street Station design team and continues to advise strategic clients on their developments. 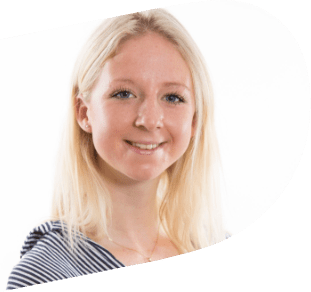 Sophie joined Planning Insight in 2016 having graduated with a First Class Honours in Property and Planning from the University of Westminster. She has since attained a masters degree in Urban and Regional Planning. Sophie is a Licentiate Member of the Royal Town Planning Institute and working towards becoming a Chartered Planner. 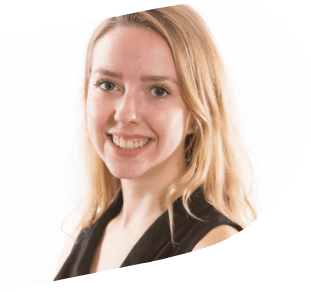 Sophie was nominated for the student Women in Property awards whilst at university, and has experience in both planning consultancy and property management. Sophie is currently working on a range of residential and commercial projects on behalf of private clients. Sophie has lead on a number of planning appeals and has also won several costs awards in our clients favour. Troy is a Chartered Planner with extensive experience in Planning Enforcement, Infrastructure and Planning Obligations. His previous roles include management of the Enforcement and Building Control service at the London Borough of Barking and Dagenham and Section 106 Officer for London Borough of Hackney. At present he is working on the Northern Line Extension and a variety of private client projects. Troy has proved invaluable as a planning expert able to assist my clients facing planning-related prosecutions in the criminal courts. Given his varied work experience, he is also excellently placed to negotiate with local planning officers in efforts to achieve a non-court disposal of planning disputes. I rate him highly. Matt is an experienced Planning and Regeneration Manager who has worked for both regional government and large private sector organisations. 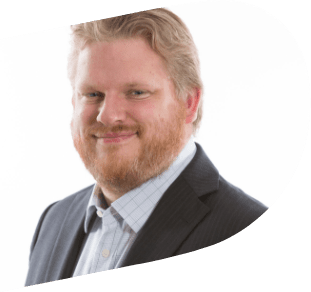 Matt previously worked on the Brent Cross national infrastructure Regeneration project where he was the Thameslink Planning and Transport Manager. Matt currently manages a number of major residential projects including the delivery of a high quality large residential led scheme in the Old Oak and Park Royal Development Corporation which is a priority development area for the GLA. 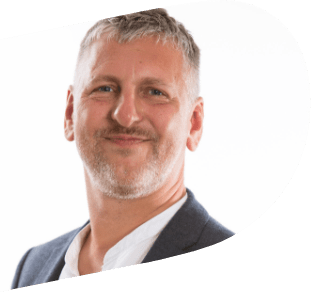 Matt also specialises in developing design concepts for schemes which positively respond to a site’s location and opportunities afforded by local and regional planning policy. Amy is currently working on householder schemes on behalf of private clients whilst applying her skills across the board to give design-led advice on a range projects.